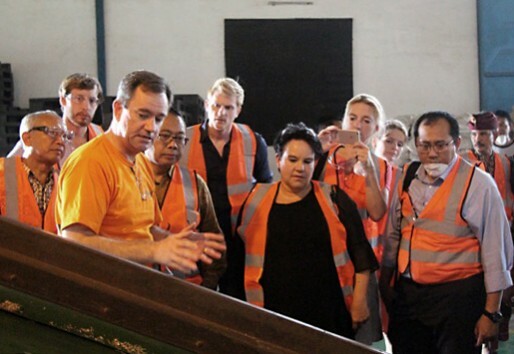 Re>Pal was delighted to welcome Ms. Sharon Djiksma the Dutch Minister of the Environment, and her delegation to Re-Pal’s ThermoFusion factory in Bali on November 24 2016. 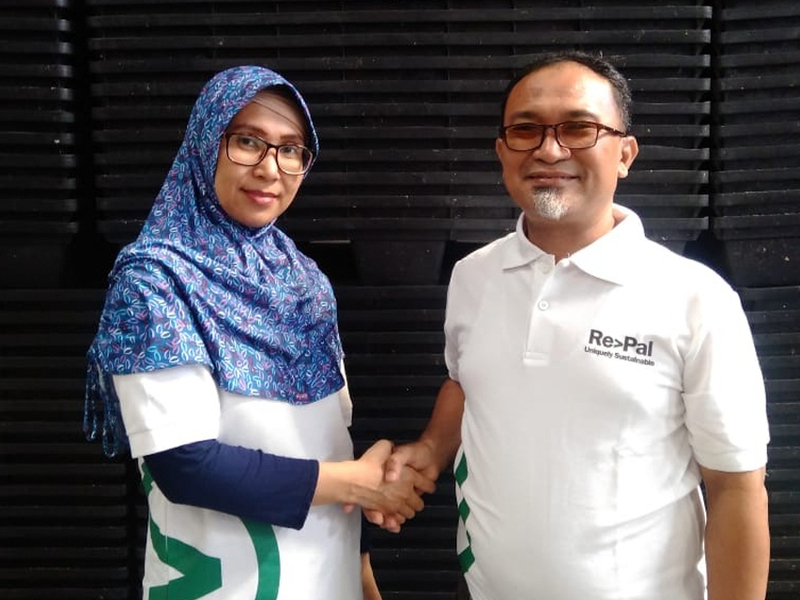 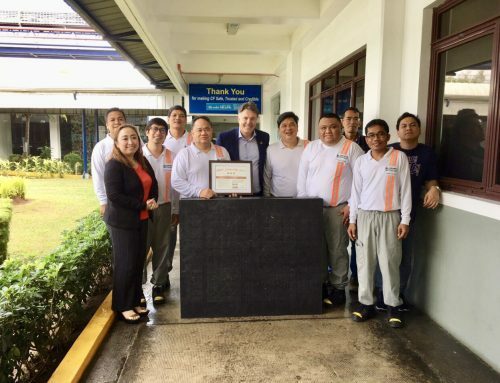 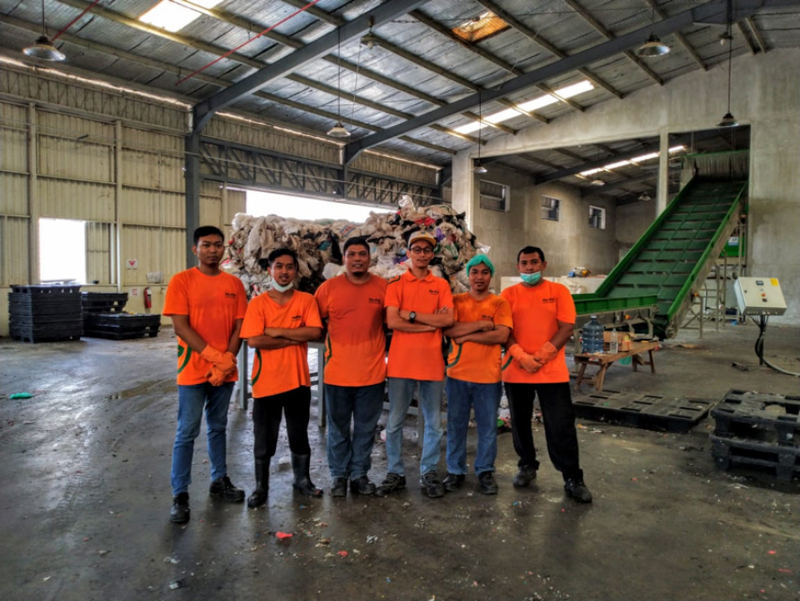 Re-Pal’s selling of plastic pallets at the same price as wood pallets, thereby eliminating the need for wooden or virgin plastic resources, was commented as being highly complementary of the delegations focus on developing a Circular Economy, reducing waste to landfill and global deforestation. 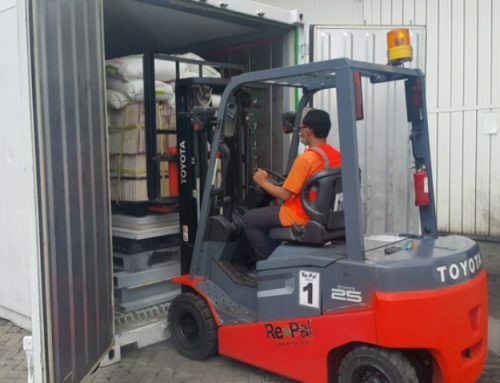 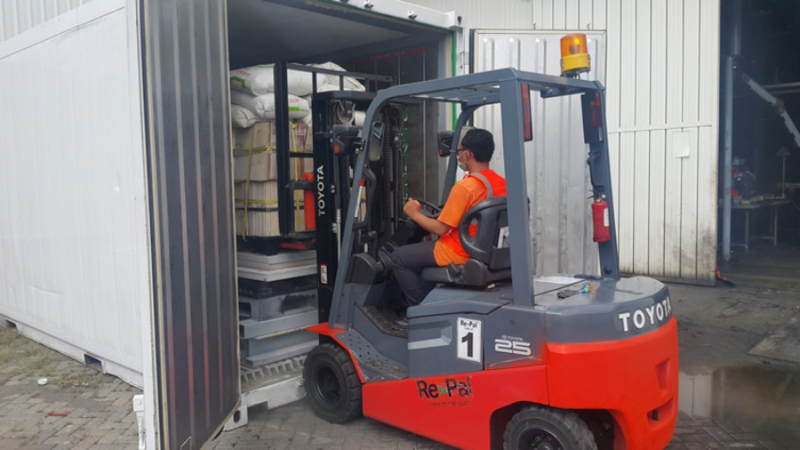 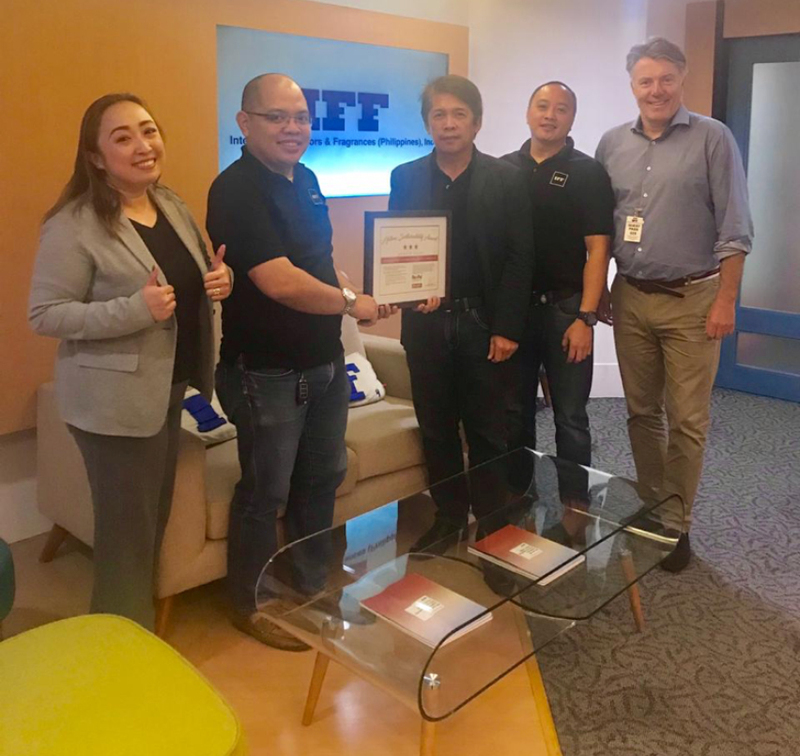 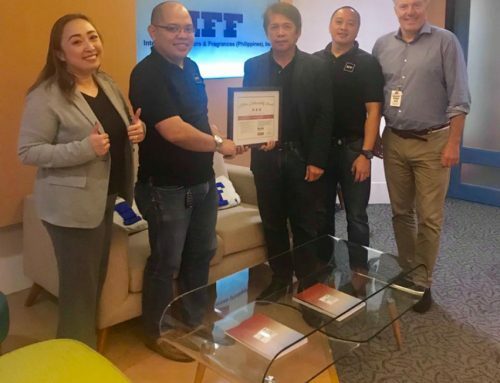 Range International Limited under its Re>Pal brand, is a low cost, high volume pallet manufacturer of affordable, durable and sustainable pallets using 100% recycled plastic, competing directly with wooden pallets on price.